The key focus of this book is to integrate elements of information and knowledge management, together with the business process and intellectual capital. 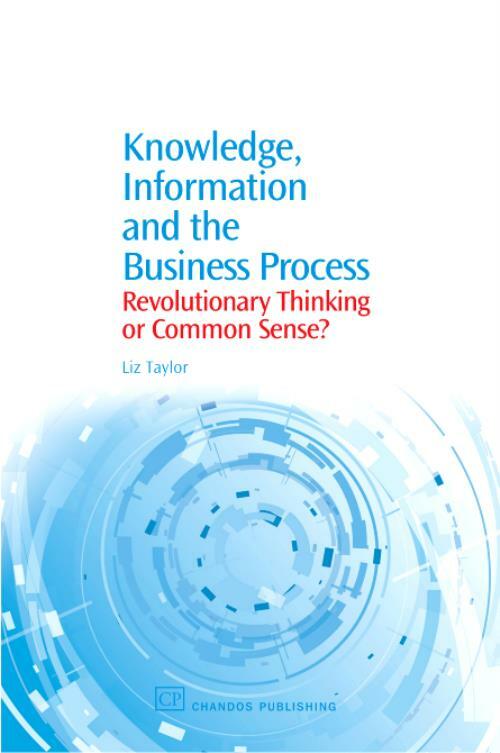 The book questions some of the fundamental concepts and principles currently used to manage information that revolve around business processes. Specifically, it addresses the argument to more effectively evaluate the contributions of human and systems capital (which are defined) to a process, highlighting the need to make more conscious decisions about what role each will perform in the developed process. Intellectual capital and associated definitions; Human capital; Systems capital; The process jigsaw; Applying the framework to the process; Managing expectations; Maximising potential. Taylor, LizLiz Taylor has worked in the knowledge and information management field for the past eight years.